The school was established by Gwen Jackson with support from Tony Gateley and The Permanente Medical Group in 1989 as the Kaiser Permanente School of Radiology. It was fully accredited by the Joint Review Committee on Education in Radiologic Technology (JRCERT). The first campus was located at 1025 MacDonald Avenue in Richmond, CA, and was developed to meet the demands of technologist shortages and provide community outreach and vocational training. 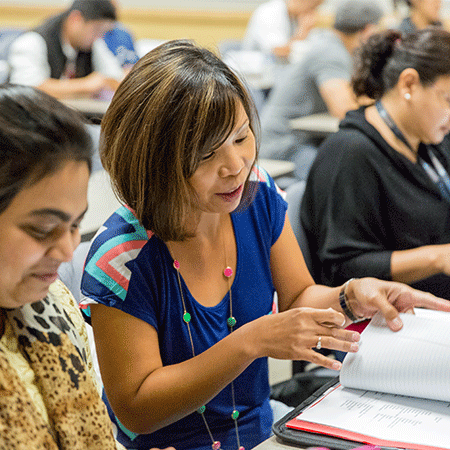 In response to Kaiser’s needs and regulatory changes, advance certificate programs in mammography, fluoroscopy, and venipuncture were developed in 1995. In 2000, a Diagnostic Medical Sonography program (general concentration) was developed and implemented, along with a Nuclear Medicine Technology program following in 2002. Due to the growth of enrollment, the School relocated to 325 Harbour Way in Richmond. 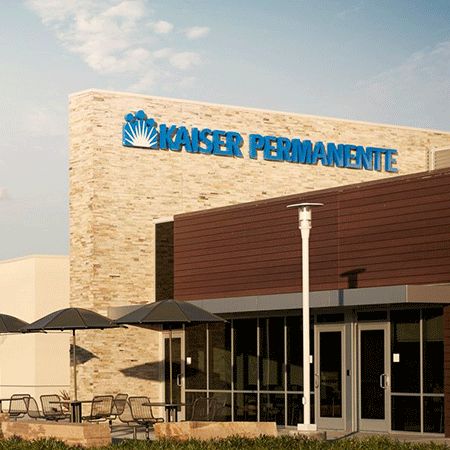 The name of the School changed to Kaiser Permanente School of Allied Health Sciences to reflect a changing program mix and long-term strategic plans. 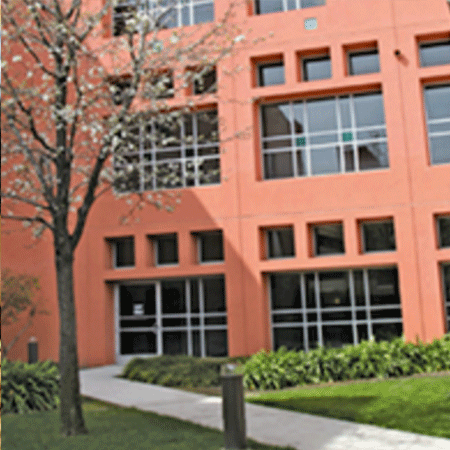 In 2003, the School relocated to its present location at 938 Marina Way South in Richmond, CA to accommodate further student enrollment growth. In the same year, KPSAHS was granted approval to operate as a vocational school by the California Bureau of Private Post-Secondary and Vocational Education. 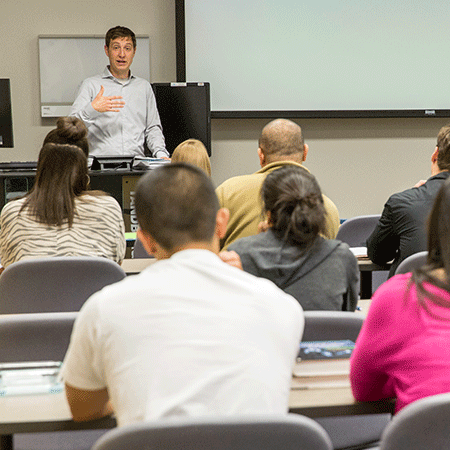 A phlebotomy certificate program was also developed and implemented that year. In 2004, a Radiation Therapy Program was implemented, with the Diagnostic Medical Sonography program (Cardiac Concentration) following in 2010. KPSAHS began the process of obtaining regional accreditation through the WASC Senior College and University Commission (WSCUC) in 2011. 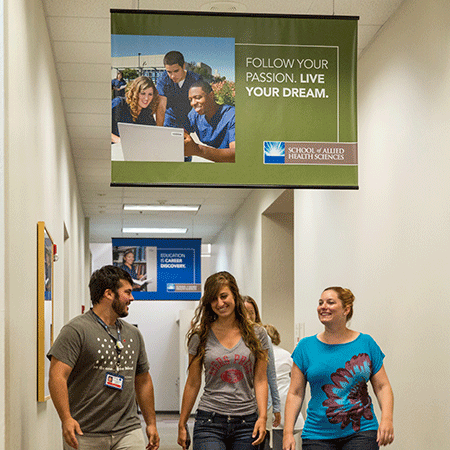 The school received accreditation from the WASC Senior College and University Commission effective September 2014.